A few days ago, Samsung’s flagships of 2018 (Galaxy S9+ and Galaxy S9) received the Android 9 Pie with One UI update. And now the Seoul based company has released the date on which the flagships of 2017 and 2018 will receive the Android 9 Pie based OneUI update. Samsung designed the One UI as a successor to the Samsung Experience UI, to provide a simplified experience to its users on larger screen phones. 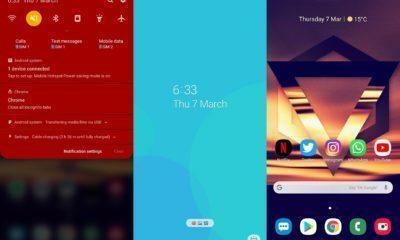 The One UI is based on Android 9 Pie, and Samsung has made quite a few changes to the UI to make it more visually appealing than it’s the previous UI. However, the icons look cartoonish. 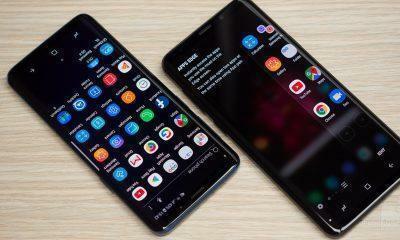 Samsung had revealed earlier that only seven devices would get the One UI update– Galaxy S9, Galaxy S9 Plus, Galaxy Tab A 2016, Galaxy Note 9, Galaxy Note 8, Galaxy S8, Galaxy S8 Plus. Out of these, Galaxy S9 and Galaxy S9+ have already received the updates in Europe. We had no information on the exact dates; the other phones will get the update. 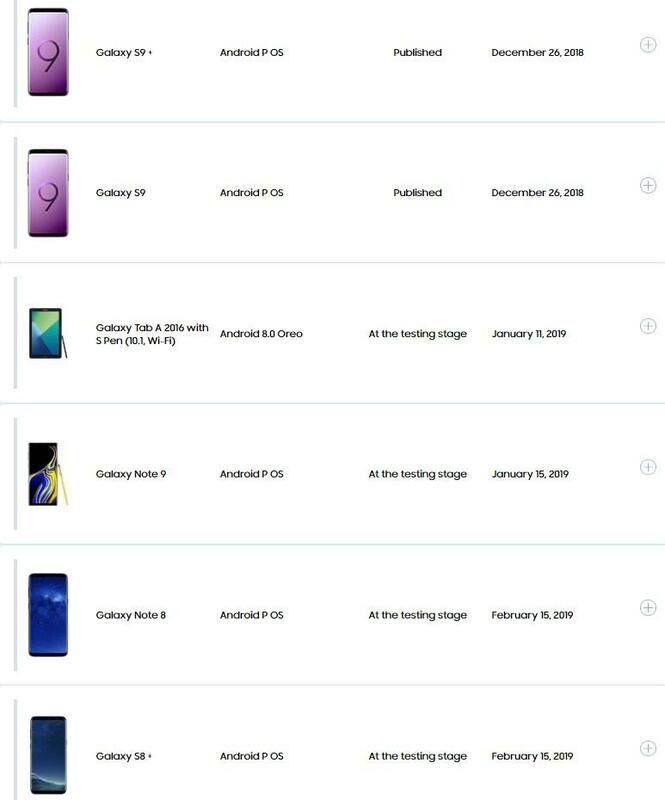 But, according to some new report published by guncelmiyiz, Samsung’s official blog for Turkey, we now know the exact dates when the devices will get the official update. Galaxy Note 9 is expected to get the update on 15th January 2019. 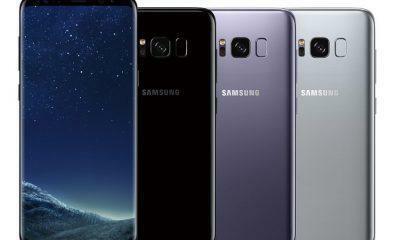 Galaxy Note 8, Galaxy S8 and Galaxy S8+ users would have to wait for another as these devices are expected to get the update on 15th February 2019. 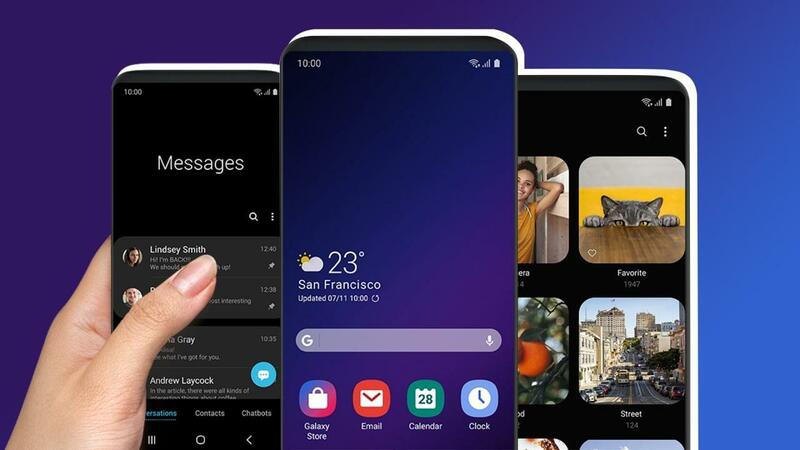 With the introduction of One UI, Samsung will take their UI game to another level as there will be a lot of new features expected to come with the new UI in future. Some new features in the One UI are Night Mode, User-friendly one-handed design, Gesture Navigation and Smoother animations.